“A place dwelt in by the same person over a period of time becomes a portrait unto itself, through the objects (present or absent) and the uses that they suppose…” (De Certeau y Giard, 1999). Domesticity defined as an interdisciplinary field of study of social space traditionally linked with the house, home and everyday life implies the analysis of daily practices, discourses and images that produce and reproduce it in time (Cieraad; 2000; Blunt y Dowling 2006) . 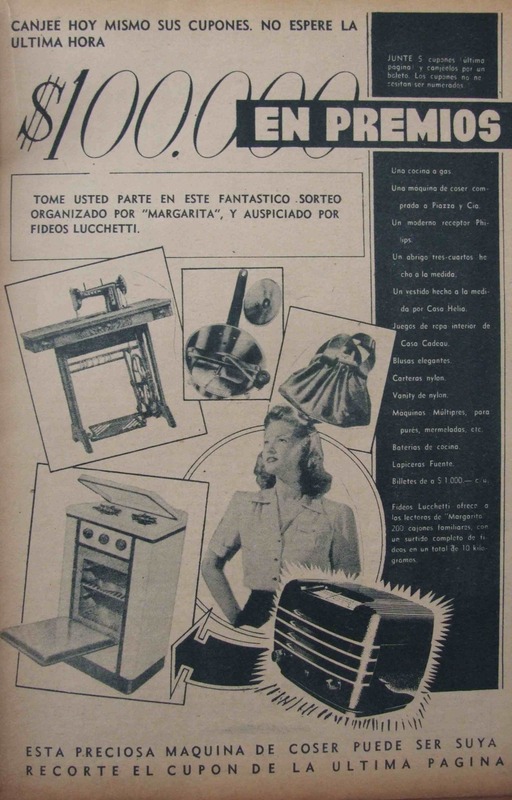 Within this focus my research tries to outline some interpretative elements in the construction of domesticity in Santiago –Chile between 1930-1960. 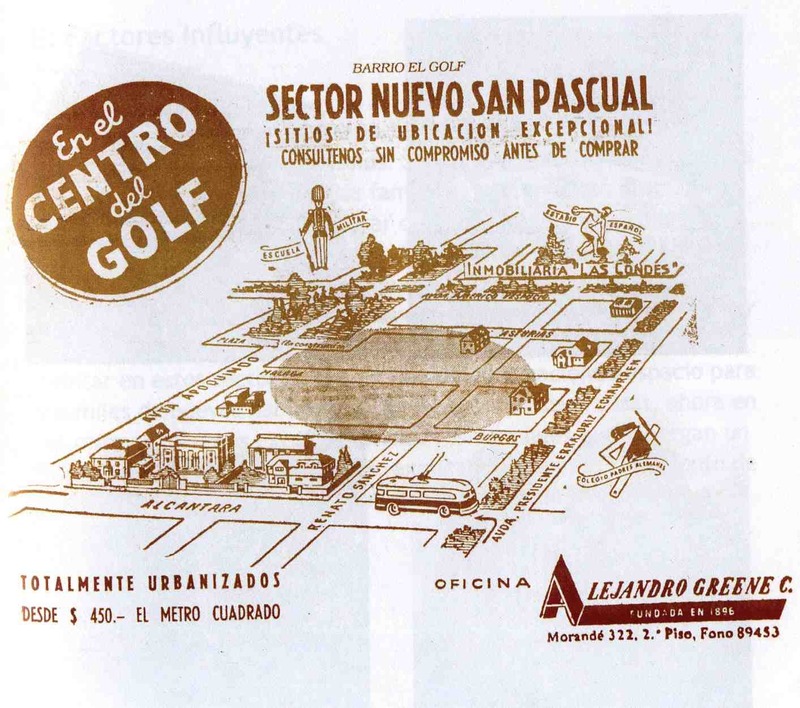 On the one hand, the research approaches the everyday practices of domesticity in the context of Santiago elite, taking the historical perspective of inhabitants of the first garden suburb called Barrio El Golf. This suburb was inaugurated in the 30’s and represented the definitive abandonment of the city centre by the elite in favor of a new suburban family and domestic way of life (Fishman, 1987, Sennett 1975). The suburban process as a historically situated phenomenon, produced a specific domesticity that spread as one of the central elements of western culture. In this way, we can link suburbanization, with a particular moment of domesticity, in which emerges new imaginaries of living at home (Mumford; 1979; 641). On the other hand, the research includes the analysis of discourses and images within the social imaginaries of the period, present in the weekly women’s magazines that proliferate from the beginning of the 20th century, and in institutional publications that reproduced an official discourse about home. In this way, the research connects an analysis ofthe specificity of the elite within the frame of a suburban ideal with a more general reflection about the social meanings of domesticity that circulated in that period. 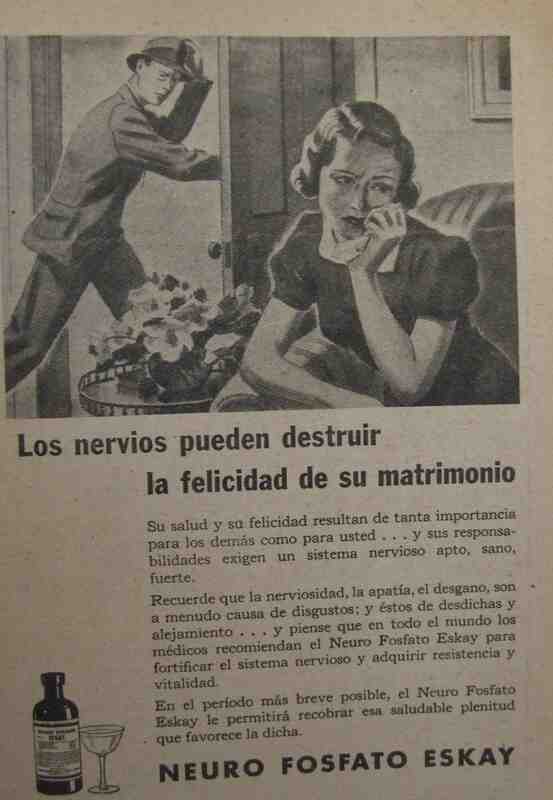 From this juxtaposition the research tries to identify the particular meanings that domesticity takes within a process of modernization of urban life that begins in the early twentieth century and represents both certain continuities and breaks with a more traditional meaning of domesticity linked to the values of family and home along with patterns in the use of domestic space that were deeply rooted in earlier Chilean society.